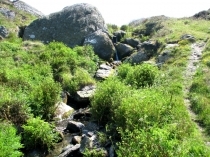 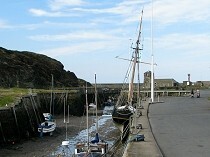 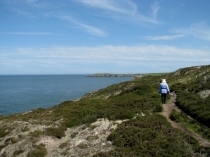 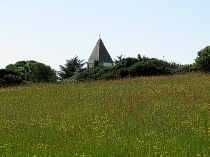 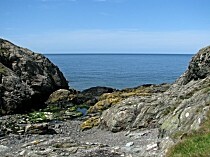 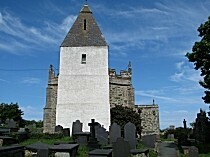 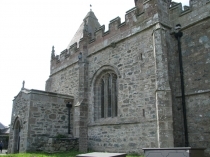 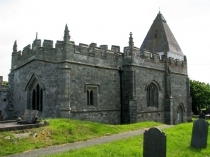 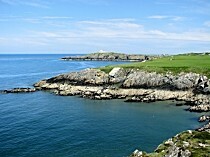 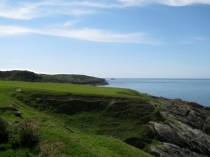 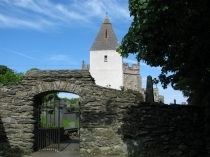 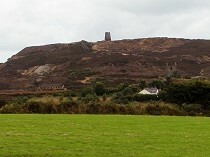 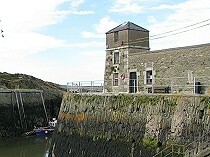 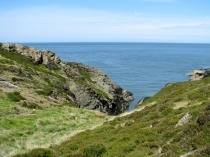 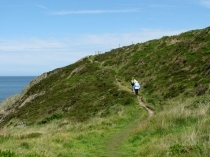 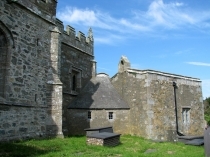 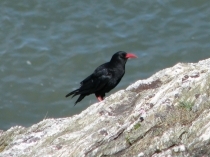 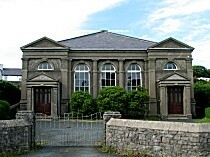 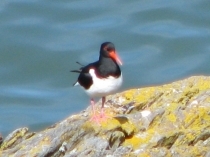 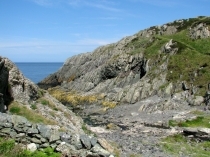 Home | Amlwch Tourist Information and pictures of Amlwch, Anglesey, Wales. 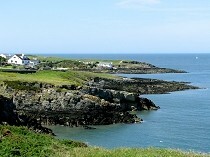 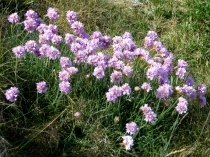 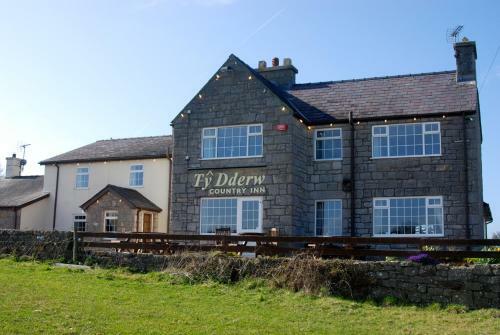 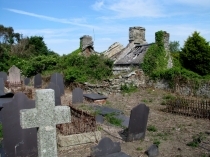 You may make an instant secure hotel or cottage reservation close to Amlwch. 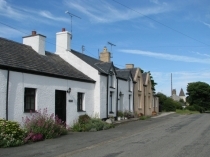 Hotel and cottage availability and letting rates are confirmed online prior to booking. 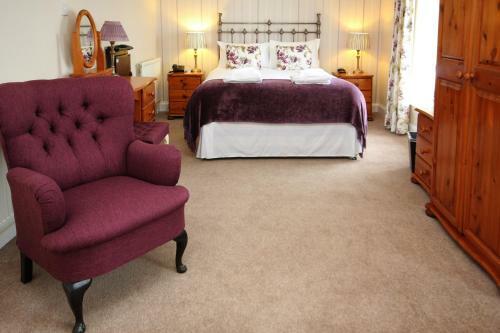 Simply click through to the accommodation page, choose a suitable property, check availability, including dates of stay, to confirm the exact room rate and reserve the accommodation.